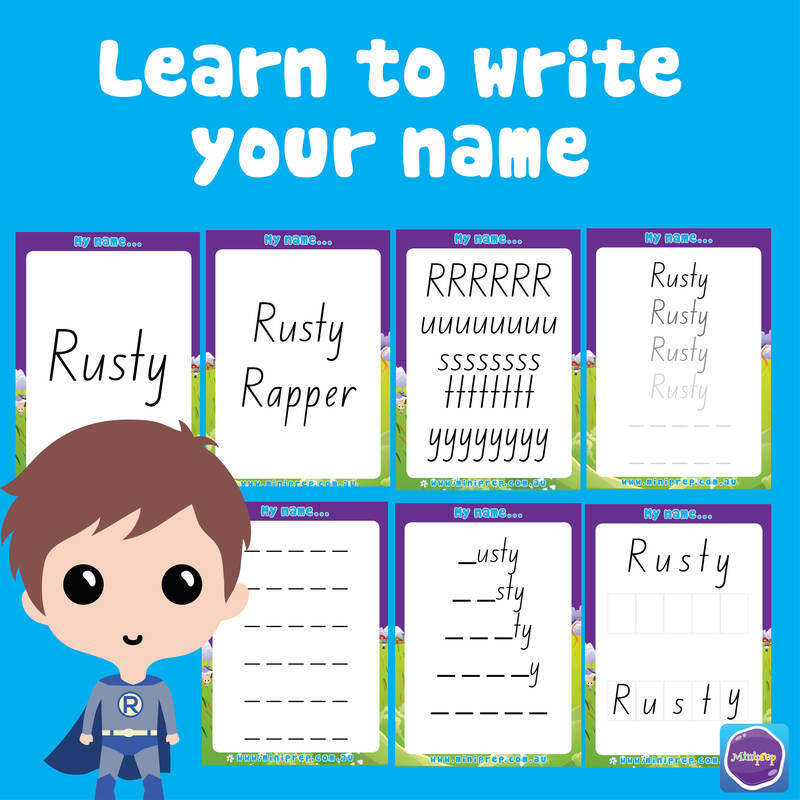 Schools in NSW Australia teach students how to write using the NSW Foundation Font. It’s often hard to get resources for learning to write the alphabet in the same font that is taught at school. 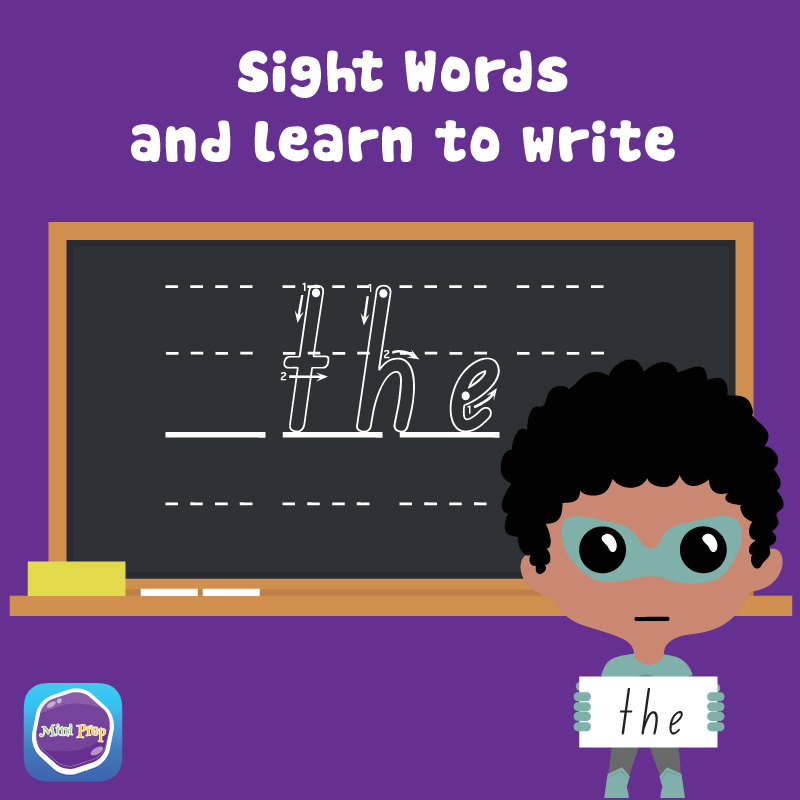 This is a free resource to teach your mini learner how to write the alphabet using the same font taught in schools in NSW.